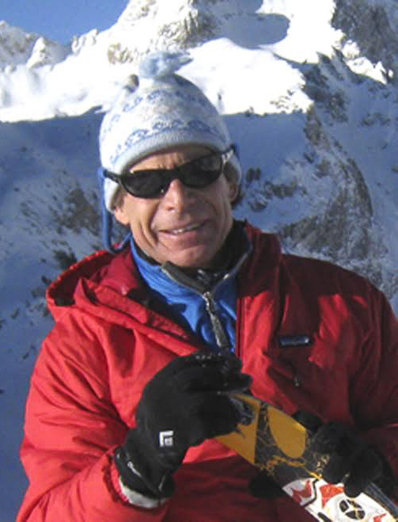 Ted Kerasote is the author of hundreds of articles and many books, including the longtime bestseller Merle's Door: Lessons from a Freethinking Dog and Out There: In The Wild in a Wired Age, which won the National Outdoor Book Award. He has traveled to the Himalaya many times, most often in Nepal, writing about its people as well as the environmental and political challenges they face. He lives in Jackson Hole, Wyoming. More background about him can be found at http://www.kerasote.com.